Rio de Janeiro is famous for a couple of things. 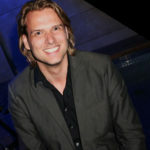 Christ the Redeemer, Copacabana, beaches, Sugarloaf Mountain, Ipanema, more beaches. 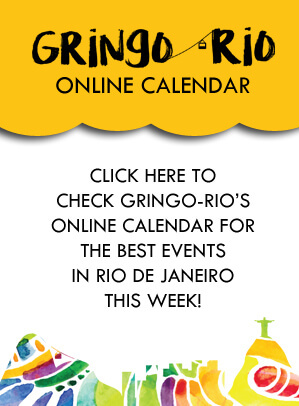 And of all other things you could think of, in none of the traditional lists about Rio de Janeiro you will find biking. Rio de Janeiro is not known for its accessibility for cyclists, but biking in Rio de Janeiro deserves a bit more love. Because Rio de Janeiro is the bike capital of South America. With around 450 kilometers of bike lanes, the city skyrocketed to the top spot in the last couple of years. Pushed by big events as the 2014 World Cup and the 2016 Summer Olympics, some serious effort was made to integrate biking more in a city ruled by cars. 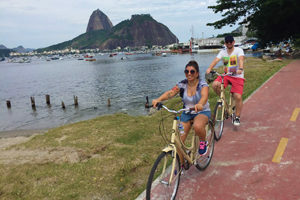 For anyone looking for a ride on the boulevards of the famous beaches of Copacabana and Ipanema, the company Rio by Bike is offering guided tours, and bike rental for the more adventurous souls. 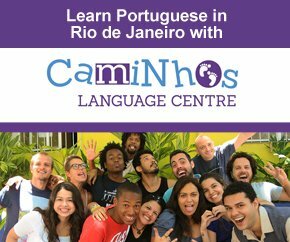 The company gives you a wide range of possibilities to explore Rio de Janeiro on a bike, from a basic tour of three hours, day tours to explore the most popular areas or a ride through the rainforest of the city.